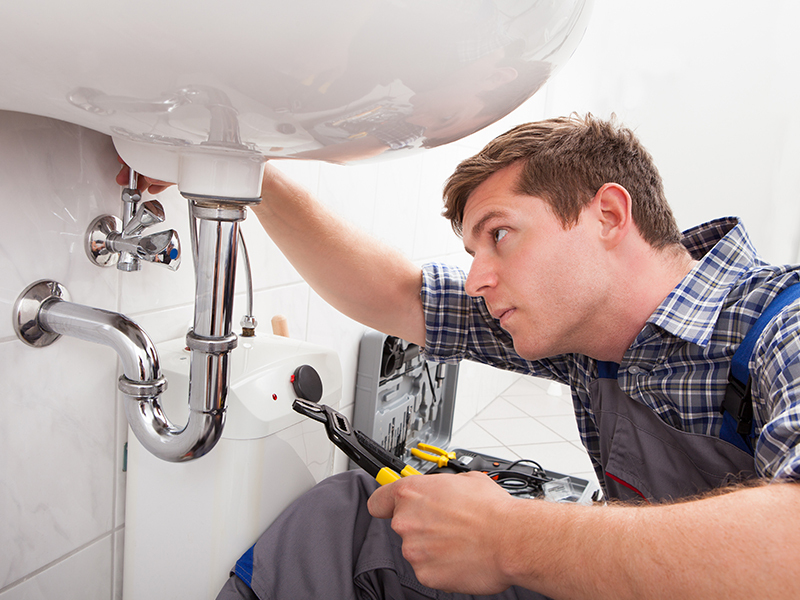 Report a Repair Problem with your rental property? Report faults and maintenance issues using our online form. We want to provide you with an effective repair service so please try to give us as much information about the nature and extent of the repair when completing the form below.